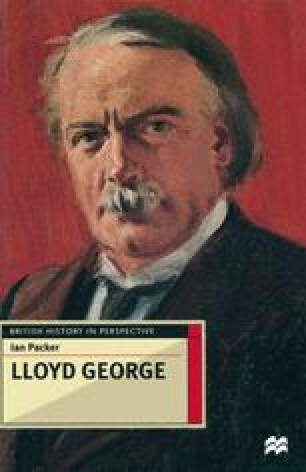 The first stages of David Lloyd George’s life, up to his election to the House of Commons at the age of twenty-seven, have been treated in detail by many of his biographers. This interest has been prompted both by a search for the formative influences on Lloyd George’s outlook and a recognition that his life was devoted to a consuming passion for politics as far back as his days as a teenage trainee solicitor in Porthmadog. But his early years have an added significance because, in his subsequent career, Lloyd George made his background an essential part of his public image and, as the occasion suited, a justification for whatever policy he was pursuing.